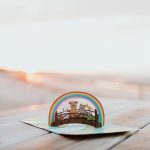 Fredon Animal Hospital – A full-service veterinary hospital for all small animals. 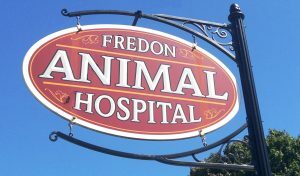 Fredon Animal Hospital is a veterinary practice serving Northwest New Jersey for over 30 years. 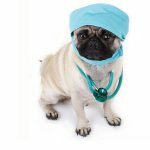 We focus on small animal medicine specifically for the Sussex County area. Our facility is located just south of Newton Memorial Hospital. Onsite services that provide a full range of veterinary care for most small animals. 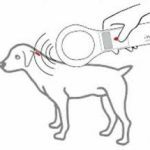 We provide microchip implant with national registration. The proceedure is fairly quick and cost effective. We have modern ultrasound equipment to assist with complicated soft-tissue and organ diagnosis. 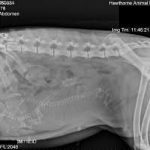 Fredon Animal Hospital has state of the art digital X-RAY equipment for identifying structural anomalies. 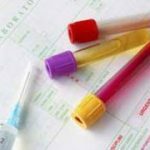 Our blood-work and fluid analysis equipment is key to diagnosing even the most rare conditions. 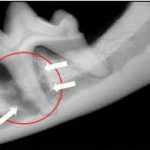 Fredon Animal Hospital has complete dental expertise for the most challenging of cases. 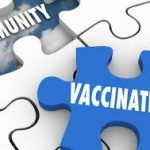 We assist in scheduling for routine vaccinations, as well as, special cases such as companion travel requirements. We offer a wide range of procedures performed at a level of expertise from our board certified doctors. We work with local providers to handle aftercare for your beloved animal friend. 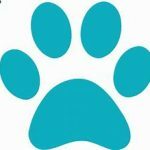 Fredon Animal Hospital has the pleasure of working some some of the best organizations working to bring kindness to our animal friends. 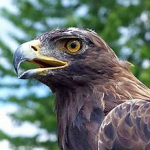 We enjoy supporting the Delaware Valley Raptor Center. Keep up the great work! 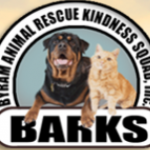 Please check in with our friends at BARKS for current events and support opportunities! Thank you for being there to help the community! Please consider to support Friends of Animals by visiting their website for more information. You are a pleasure to work with! Please call us today to schedule an appointment for Wellness check, vaccines, surgery, prescriptions, microchip or sick appointment.